More than 150 church and community leaders gathered at the Barrington Theatre in Ferndown this month for the Spirituality in Later Life conference. Hosted by The Prama Foundation, Hope in the Community, The Salvation Army and Faithworks Wessex, attendees gathered from all over the UK to take part in the Spirituality in Later Life day. Keynote speakers, Ian Coffey from Moorlands and Debbie Thrower (Gift of Years and Anna Chaplins), looked at ways churches can change the landscape for us all as we age. Topics included dementia-friendly churches; the impact of those ageing without children; enabling older people to be more proactive within church, rather than just accepting a passive role in the congregation; and talking about positive conversations near the end of life. 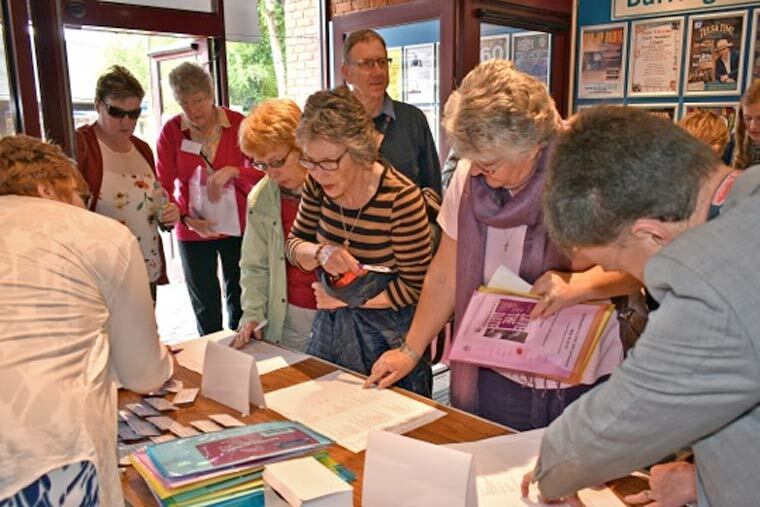 The conference looked to educate and challenge current thinking and to encourage more churches find new ways of enabling older people to be engaged in the church and wider community, with the aim of reducing feelings of isolation and loneliness.